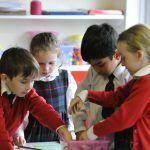 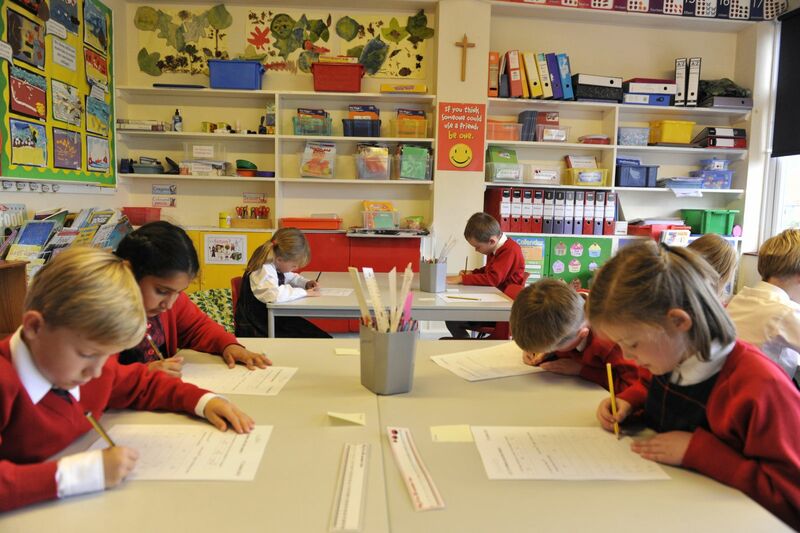 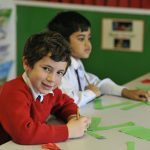 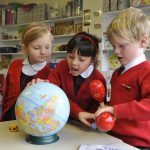 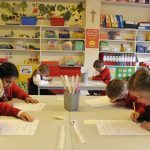 In Key Stage 1 (Years 1 and 2) the children are taught primarily by their Form Teachers and they build a close relationship with them. 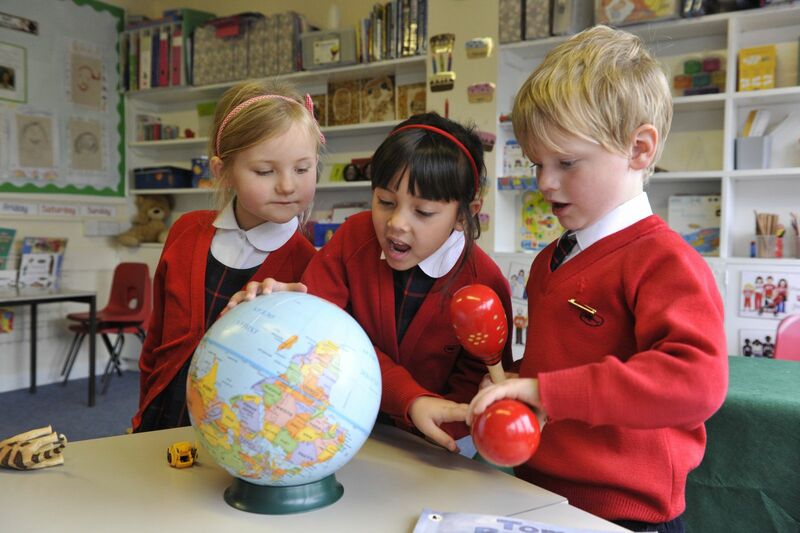 They have Specialist Teachers for subjects such as PE, Music, French and RE. 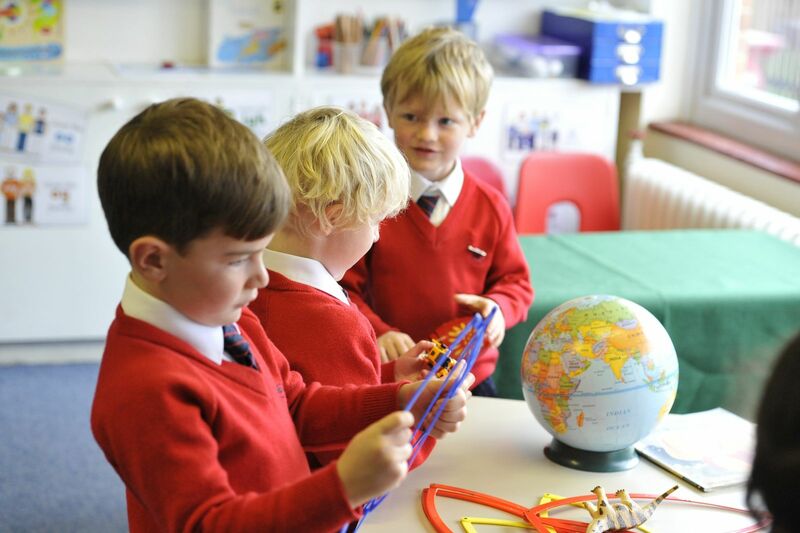 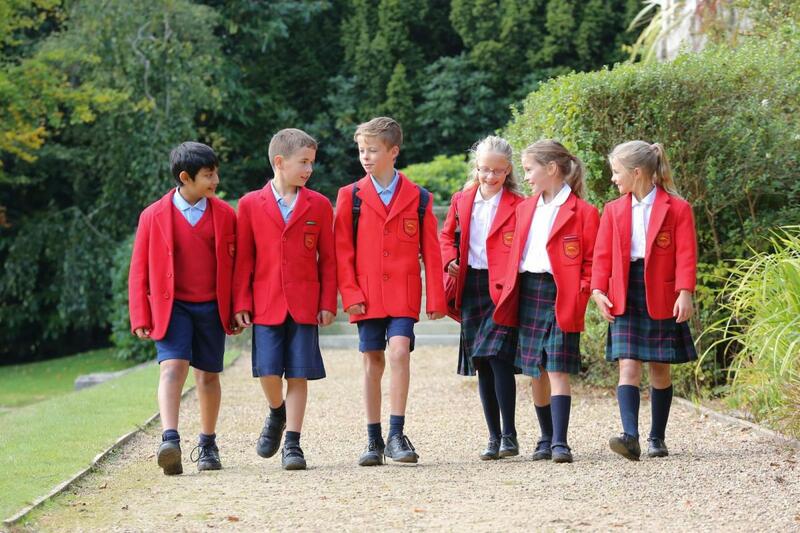 At Beechwood, we have time to expand on the National Curriculum, and provide extra subjects such as Swimming, Cooking and French. 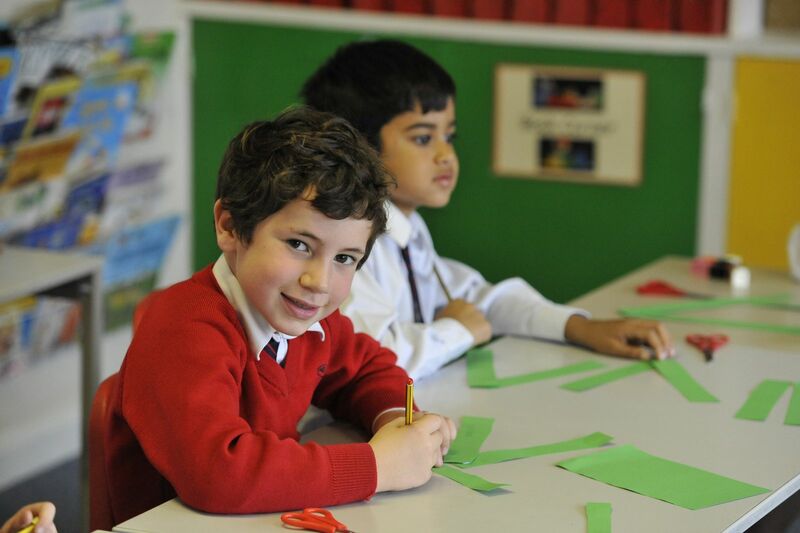 We stretch and challenge each child so that they can achieve their potential at this level. 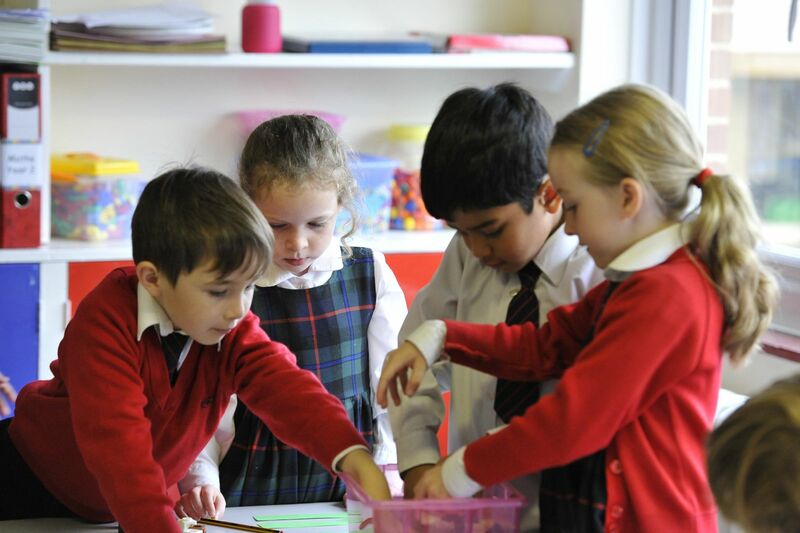 We also enrich the curriculum in many ways: visiting speakers and theatre groups; outdoor learning in the school grounds and Forest School; Roald Dahl’s Birthday; National Children’s Book Week and Poetry Day; we celebrate World Book Day and have visiting authors. 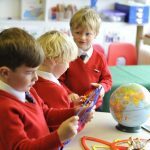 We also have trips out such as the visit to Godstone Farm in order to bring to life the topics we had learnt about in Science.